My health journey began a dozen years ago, with a spiral that left me feeling I was slowly dying despite the involvement of 20 doctors across two of my hometown medical centers. My ever-growing list of symptoms included constant weight gain, body aches and pains, unexplained profuse sweating, an enlarged and painful liver, swollen lymph glands, brain fog, memory loss, and increasing body-wide edema. I was diagnosed with acromegaly and underwent pituitary brain tumor surgery and gall bladder removal surgery. Two years ago, my odyssey led to an answer: I was born with the inability to properly metabolize many medications due to mutated genes in my Cytochrome P450 liver enzyme system. It was all the medications, built up in my system for twelve years, that were making me so incredibly sick! I never had acromegaly; I never needed brain surgery, which resulted in brain damage; I never should have had my gall bladder removed–the medication that was prescribed was never necessary and harmed it. How did we cure me? I only needed to stop taking the medications that were metabolized by my polymorphic enzymes. By doing that my profuse sweating completely disappeared, and within the first six months I lost 50 pounds with no diet or activity changes. In the past two years, I have gone from a size 16 to a size 2. Edema slowly left my body and swelling in the lymph nodes, under my chin, and in my armpits, subsided. It took almost two years, but my liver enlargement slowly dissipated and pain is now very infrequent. My 2-plus page list of symptoms continues to slowly but surely dwindle. In 2004, when my illness symptoms began, my daughters were two and three years old; we didn’t discover what was making me ill until they were fourteen and fifteen years old. I feel guilty that my children aren’t the people they could have been because I was never able to be the parent I wanted to be during their formative years. I remain stunned that so many medical professionals are simply unaware of the cytochrome P450 liver enzyme system and how it works. I lost faith in doctors–but I am slowly learning to trust again. With that said, this journey has been incredibly sweet. How? I’ve learned that not all versions of the same medications are created equally, and this concept is undervalued. For example, omeprazole will make me significantly sicker than esomeprazole–in my research, I discovered that omeprazole is documented as being a worse CYP2C19 inhibitor than other PPIs. I firmly believe that my daughters are the compassionate people they are today because of what they witnessed me go through. I knew I had special kids when they would insist on bringing their favorite stuffed animals to me in bed before heading off to daycare. I know now, that you don’t have to give up, and there are people out there who will help–you just have to seek them out. This knowledge of my genetics will prevent my daughters from going through the medical fiasco I experienced. In addition to P450, I learned I have other drug-gene polymorphisms. For example, if I am given Tamoxifen after I reach menopause, it is more likely to cause cancer instead of curing it! Many of my doctors have said how much they’ve learned from me, not only about cytochrome P450 drug metabolism but also about what it means when a patient keeps pushing on and telling them they don’t feel well. Patient advocacy has a new meaning now for many of my doctors. I am especially appreciative and grateful to my home primary care physician and my nephrologist for being gracious enough to mention how much I’ve taught them. I’m surprised I am still alive–and incredibly grateful to have recovered as much as I have. Cytochrome P450 drug metabolism is an under-acknowledged issue, about which I hope that more medical professionals will learn. Patients should never become ill because of their health care. 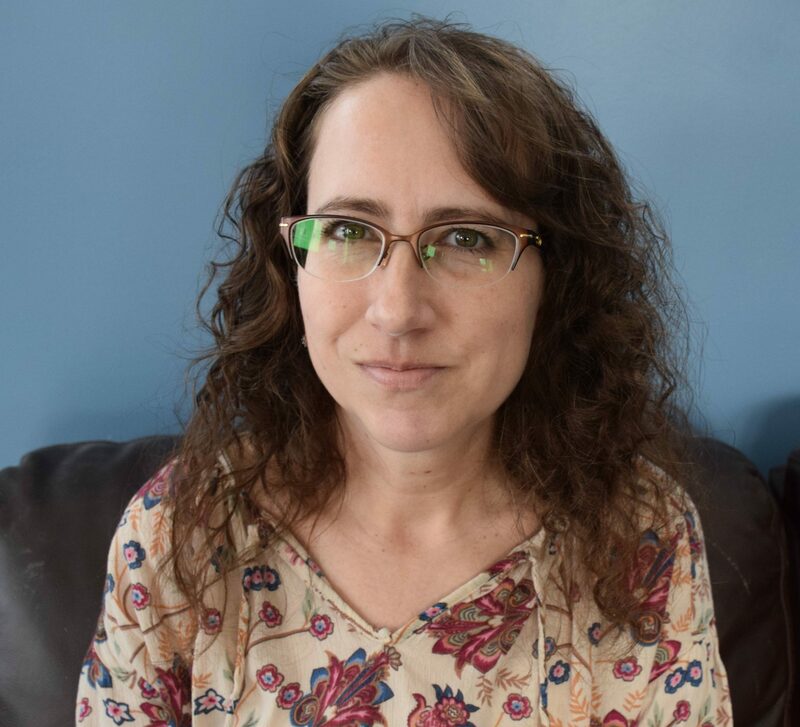 About the author: Kelly DuBois is a technical writer from Rochester, NY. She volunteers on Mayo Clinic Connect, and is also a volunteer advisor for Mayo Clinic National Wellness. She enjoys mentoring and helping to manage Greater Rochester Robotics FIRST® Robotics Competition Team 340 out of Churchville-Chili Senior High School. She continues to participate in several medical research studies at Mayo Clinic and also at her hometown medical center. The mystery illness whose cure is to STOP taking medicines instead of starting them. What happens when your body can't process the medications you take? This 'expert by experience' lays it all out for us. Her laundry list of painful symptoms led to unnecessary brain surgery and gall bladder removal. What on earth was wrong? Though incredibly painful and even life-threatening, her medical journey has also been a rewarding experience. How so? Read on to find out. So many medical professionals are simply unaware of the cytochrome P450 liver enzyme system and how it works. How can we spread awareness? By sharing this!